Photo details: I was struck by the stark beauty of this tree set in marshland. 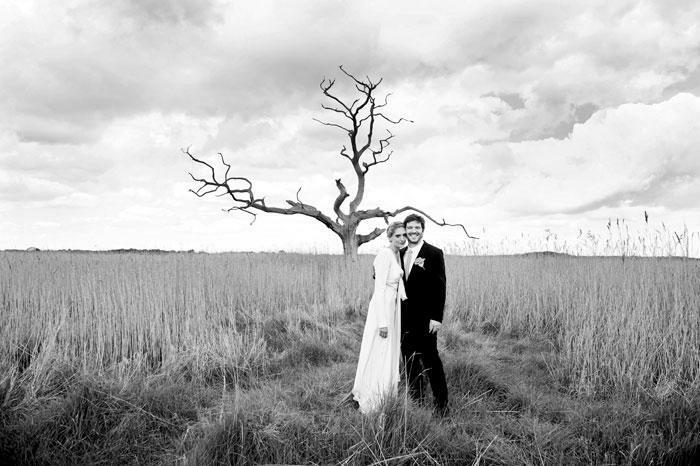 The image of Aradia and Jono was shot near Iken on the Suffolk coast in May. 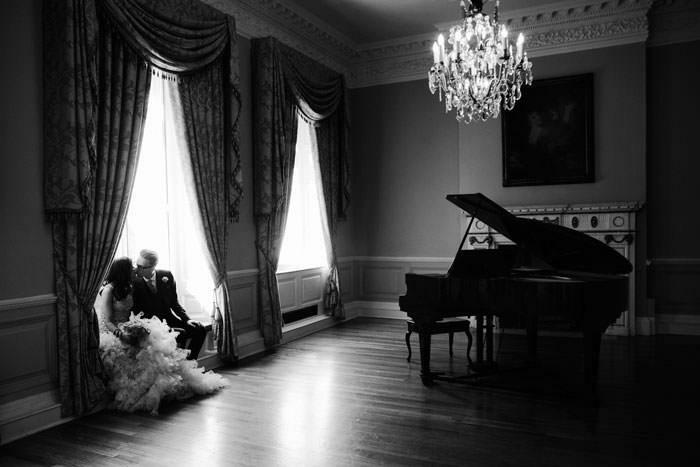 About the photographer: London based, I specialise in beautiful, stylish, contemporary wedding photography. By creatively documenting what unfolds I capture the true essence of the wedding - the laughter, the tears, the joy and all of the emotions of the day. Photography is said to be a very subjective thing so, all the following is only my opinion as a photograher and observer. 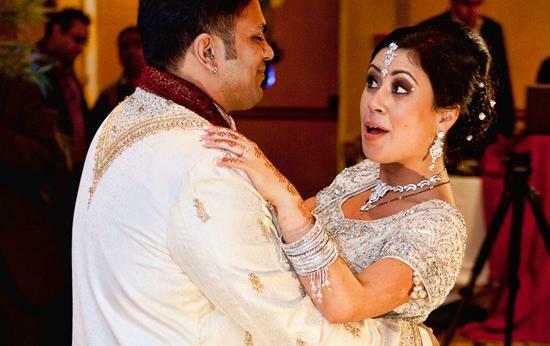 Weddings are a celebration full of emotion and captured moments and presenting them as a story leads to many a discussion of distractions via colour. Life is full of colour - lack of colour usually represents dull, lifeless and void of joy. So, why do so many photographers insist on using black and white to represent one of the most joyous days of life? Can we really argue that seeing a photograph in colour actually distracts from the emotion of that scene?